I’m happy to be participating in the W3 Gallery’s ‘ Art of Carnival’ exhibition in Action, west London this month. I was approached at very short notice by the organisers this week so I apologise for not providing much pre event marketing. However, the show runs from today to July 20th so I hope some of you will have time to visit the show over the coming weeks. 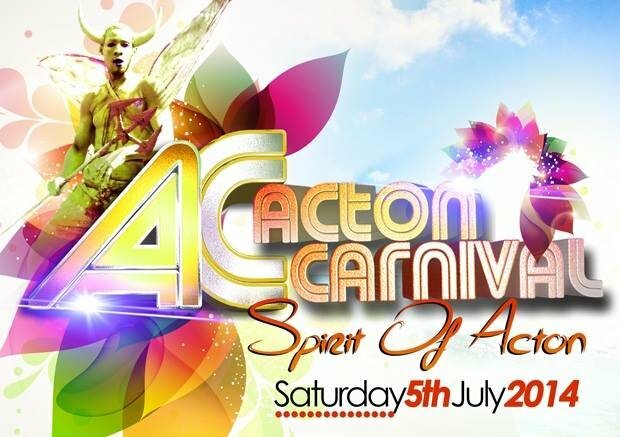 The exhibition launches the Acton Carnival Season and some of the high profile performers and contributors to the event will be available to meet the press and public at tonight’s gathering. The exhibition features the work of several artists explorations of carnivalesque art including sculpture, photography and painting, curated by internationally renowned carnival artist, Carl Gabriel. The Dragonfly Brewery is launching specially brewed Carnival beer at the George and Dragon public house beside the gallery so if you do attend tonight and can’t see me, perhaps it’s because I’ll be popping across to sample what the brewery has to offer! For further details please visit the W3 Gallery website or it’s Facebook page.